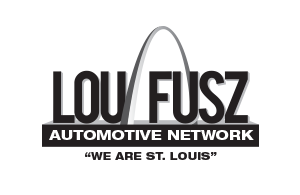 The Lou Fusz Automotive Network 30th Annual Golf Tournament benefiting Lou Fusz Athletic will be held June 17, 2019 at the Whitmoor Country Club. We thank you for your interest in the event and look forward to having you! Lou Fusz Athletic is a non-profit 501(c)(3) dedicated to youth development, both athletic and personal; healthy living, the lifelong enjoyment of sports, and ultimately, delivering a positive experience in a fun, safe, first-class environment for all. Our Club strives to develop great athletes by instilling the Fusz Philosophy of respect, hard work, enjoyment, excellence and progress.